application. Your membership ID and first two letters of your last name are used when logging in to view these presentations. 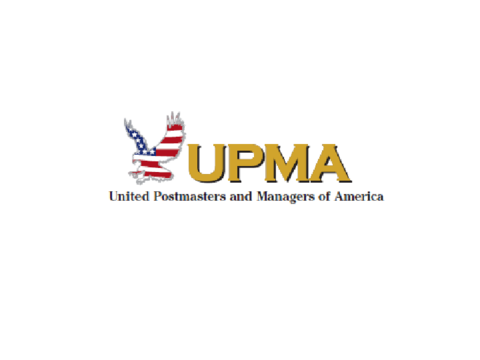 Sit back, relax, and enjoy another benefit of your UMPA membership.